Naderi is the audio engineer behind many of Australia’s leading electronic acts including Flume, What So Not, and Carmada. 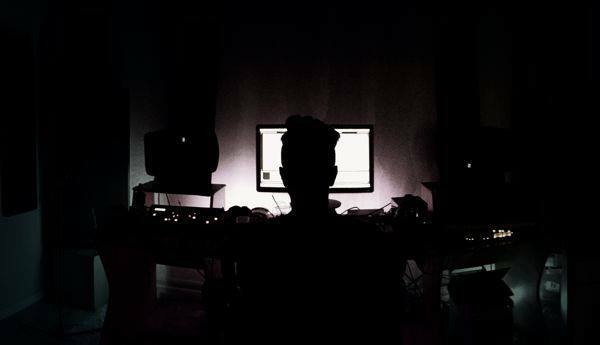 Just about a year ago he stepped out from behind the scenes and began releasing a wave of his own remarkable remixes. His latest project is a high-energy flip of Flume and Vic Mensa’s recent track “Lose It.” Kicking up the BPM and adding in hypnotic electro breaks, Naderi creates a euphoric soundscape for listeners to lose themselves in. Check it out below.